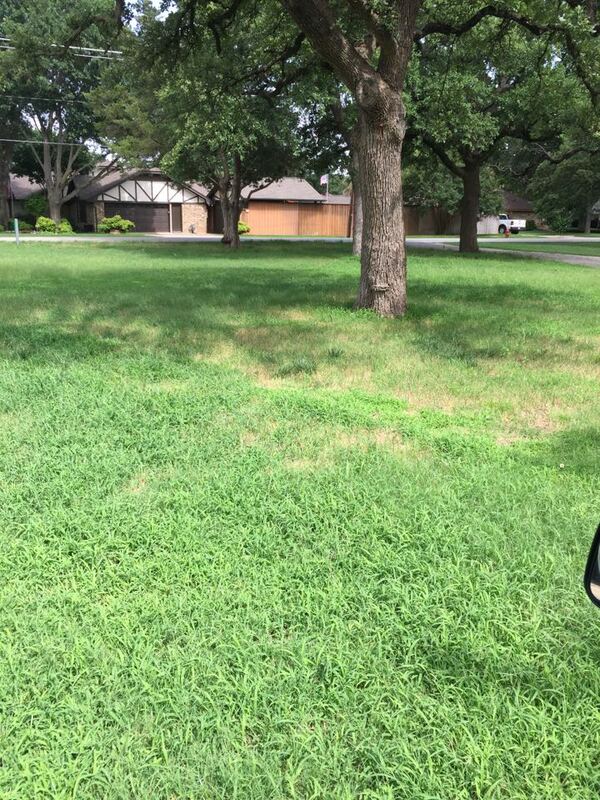 5 Star Plumbing & AC Company serving Grand Prarie for over 35 years! 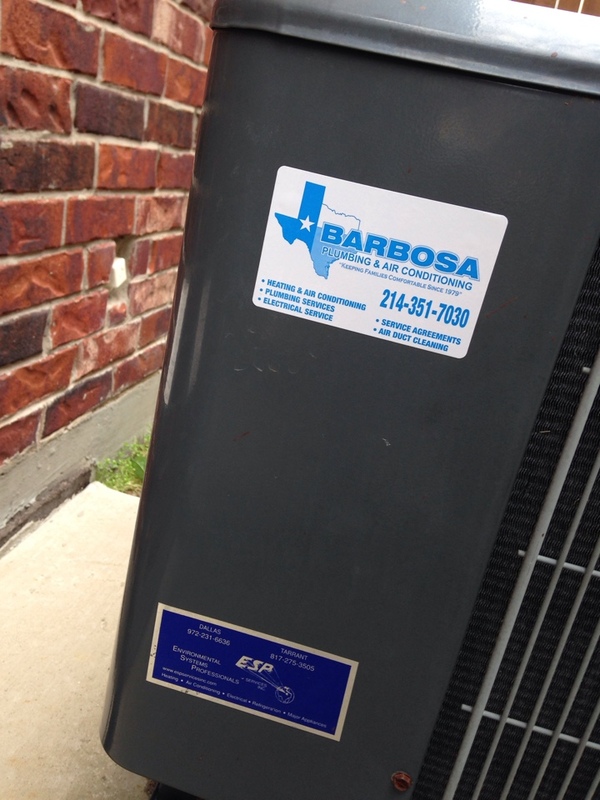 Barbosa Mechanical has serviced the air conditioning, heating and plumbing needs of Grand Prairie TX for years. 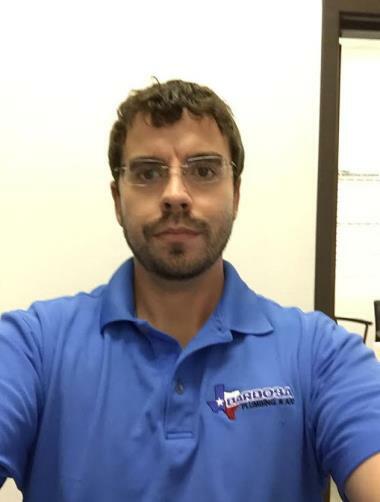 Call us now at: 214-351-7030 or check out our reviews and see why your neighbors call us the top-rated air conditioning heating and plumbing company in Grand Prairie TX. I have been a maintenance customer with Barbosa Mechanical for a few years now. 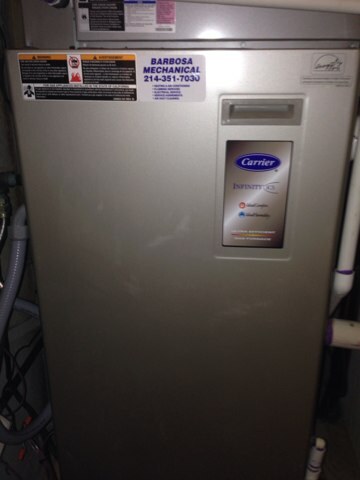 All of their technicians are very knowledgeable and honest. They have alerted me to areas of concern in my system, but never try to sell me something I don't need. My most recent service visit was with Matt. He spent time to explain what he was doing and told me my options for certain preventative maintenance actions and upgrades. They have been great to work with, and I will continue to use them for many years. 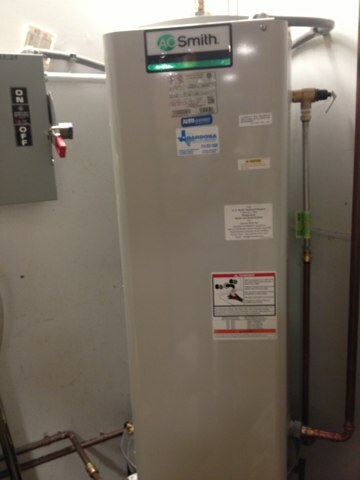 Two system (amanna) HVAC maintenance visit "sprung tune up"